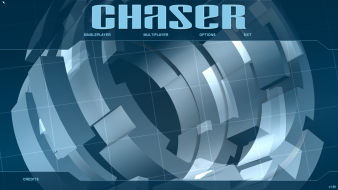 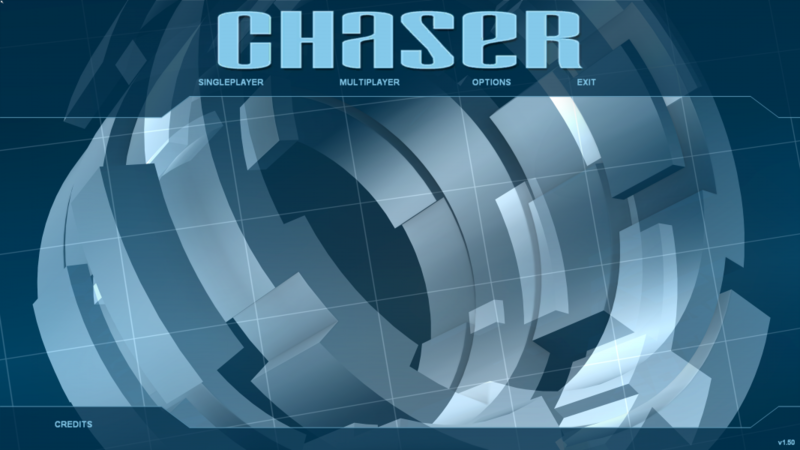 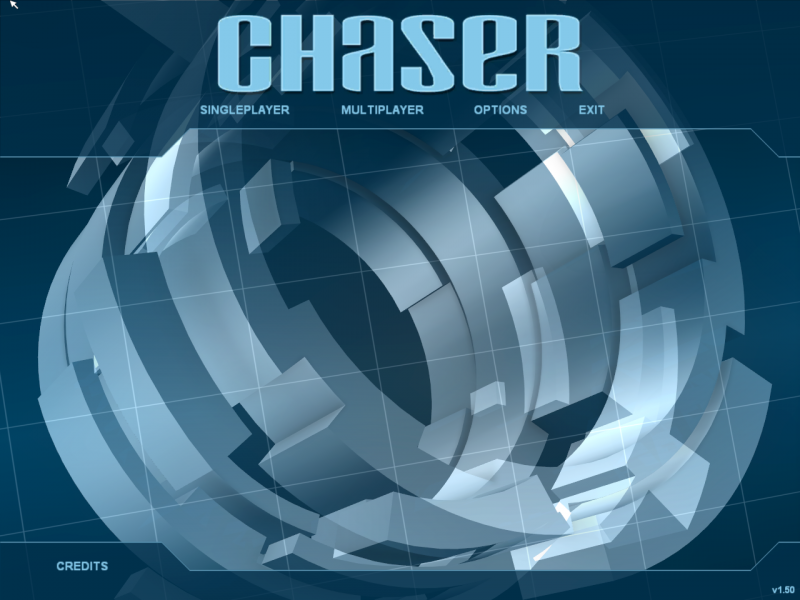 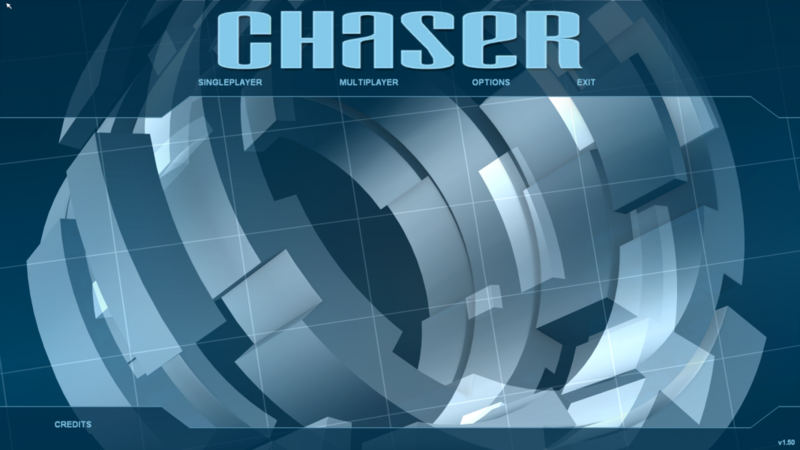 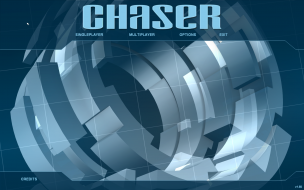 Chaser was released in 2003 by Cauldron, distributed by JoWood. 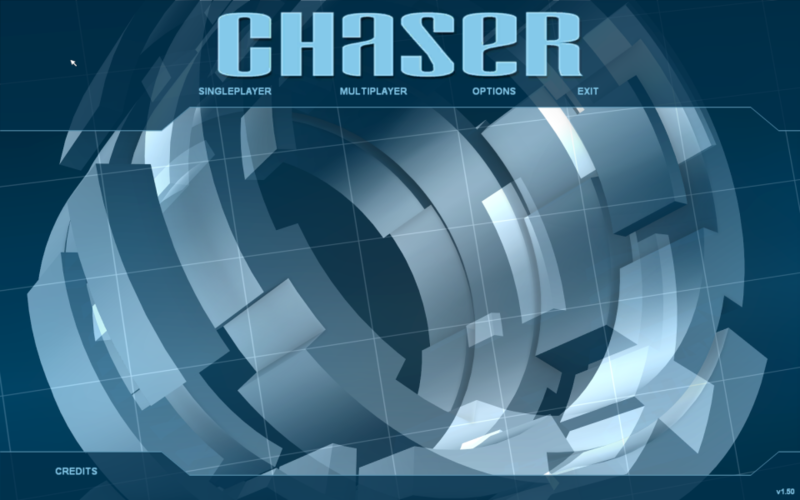 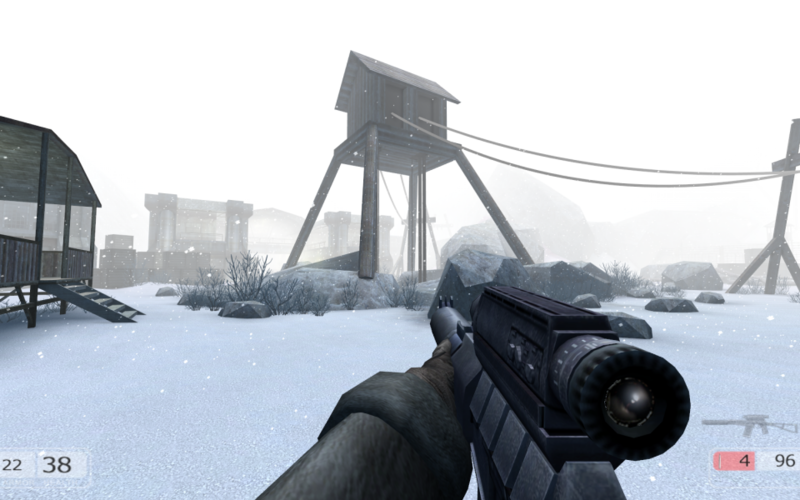 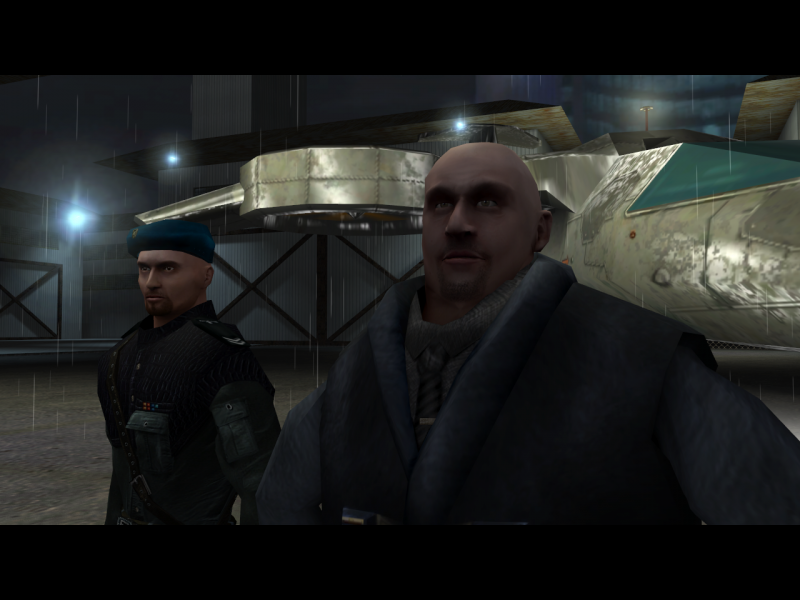 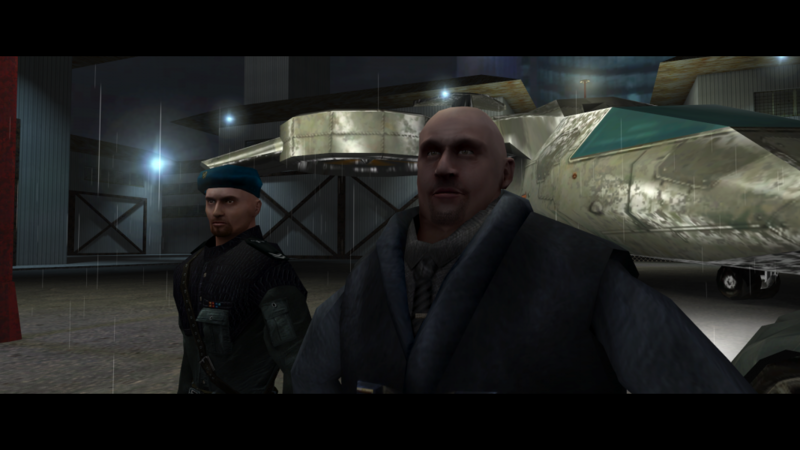 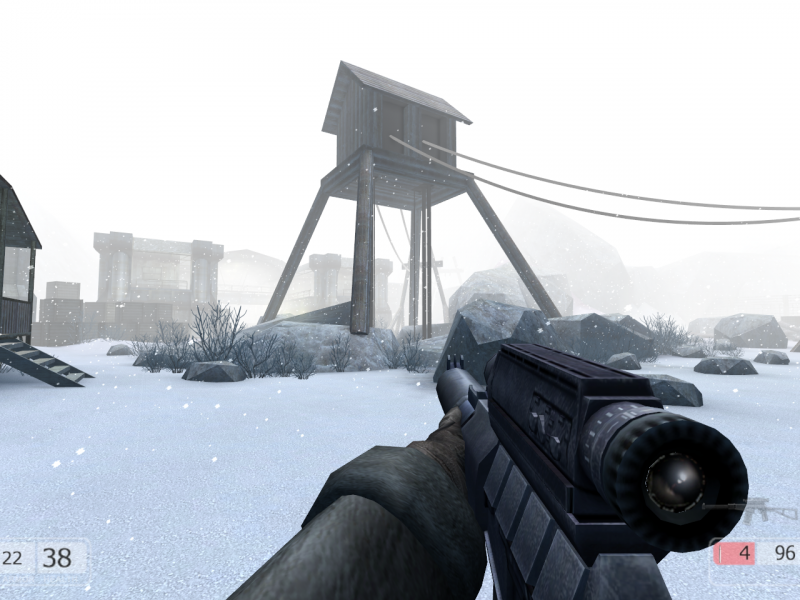 In 2004, it was released in Australia, distributed by Auran. 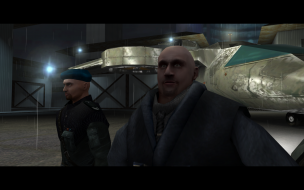 Widescreen resolutions are selectable in the Options menu, although they are Vert-. Even though cutscenes are anamorphic, text that appears on the screen (not the subtitles) gets cut off. 1.) 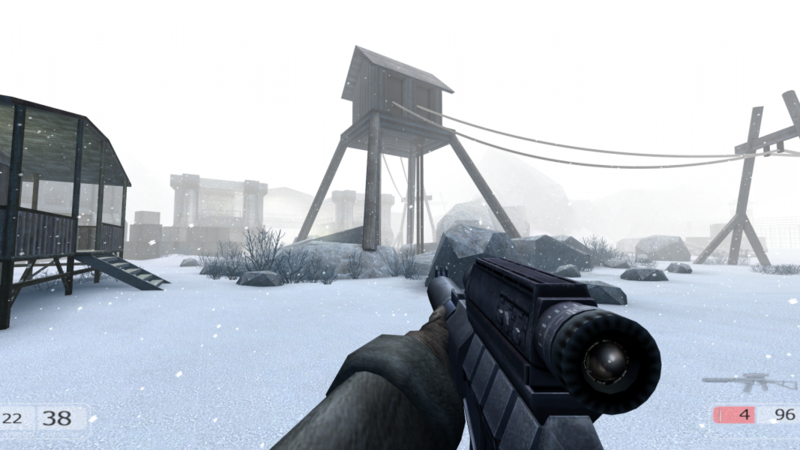 There is a line in the "Save\Users\default.cfg" called "FOV" with a default value of 90, but editing it doesn't change anything.